You may call Thomas Chacko a 63 year old Senior Citizen, but we praise him for being a young at heart gentleman with a strong urge to travel and meet new people. Thomas is a motoring enthusiast, writer and a company secretary by profession, he has visited over 27 countries and driven cars in over 10 countries. 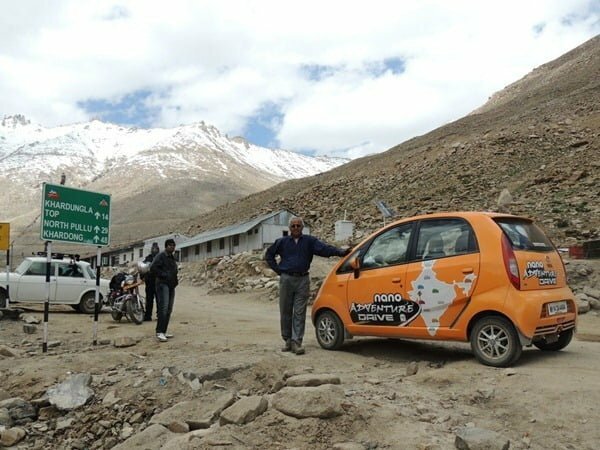 Thomas completed a 78 day long national expedition across India and covered 26,500 Kms in distance across all type of Indian roads and terrains in world’s cheapest car Tata Nano which is also one of the most popular cars in the world for its affordable pricing. 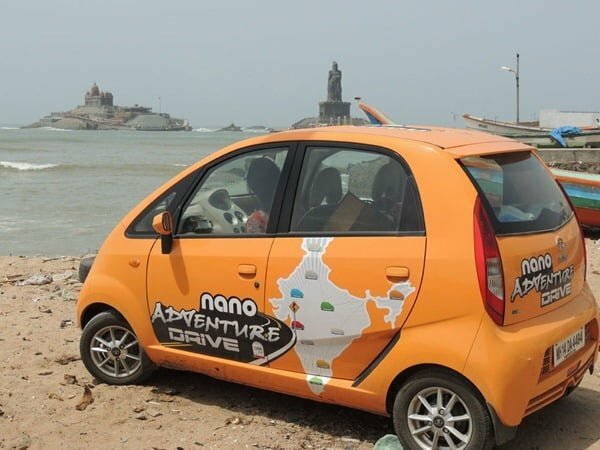 Nano is the brain child of visionary Ratan Tata and it has taken India on the global automobile map since its launch. Tata Motors, the makers of Tata Nano are proud of this innovative car which is so far the most affordable car in India. Thomas Chacko started his all India expedition on on May 3, 2012, successfully completed his dream project on July 21, 2012. During this expedition, he visited all of India’s state capitals and its union territories and over 100 towns and cities in India. 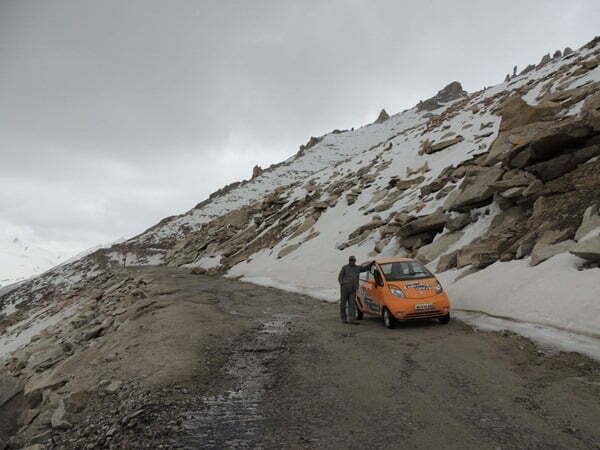 During this expedition, Mr. Chacko drove the Nano to India’s farthest reaches – Tawang in the East, Kanyakumari in the South, Dwarka in the West, Kargil in the North and in Ladhak ascended both Khardung La, which at 18380 ft, is the highest motorable road in the world and Tanglang La, the second highest motorable road in the world. 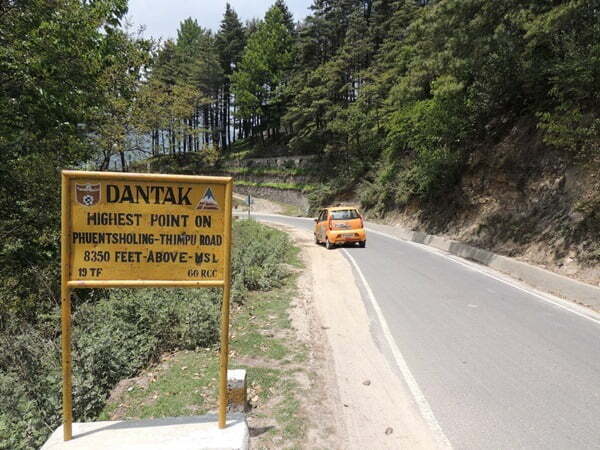 He also went to Nagpur, the geographical center of India and to the mountainous country of Bhutan. 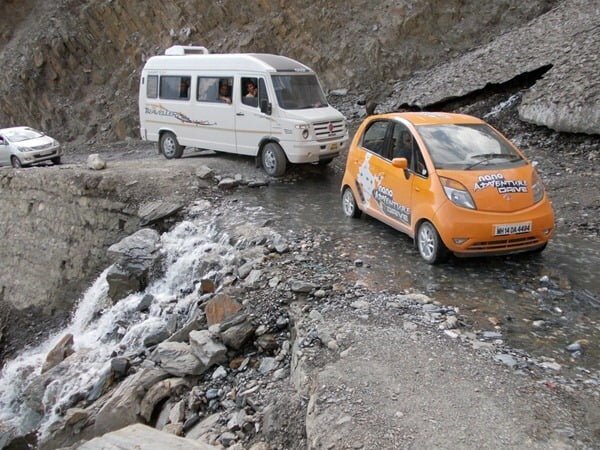 The Tata Nano has proved its robustness and reliability in many car rallies and expeditions undertaken by Tata Motors and by customers on their own. The company will continue to encourage such expeditions as it will enable customers to further understand and experience the brand.